Things have been getting back to normal for me, I have started doing some decent milage in training, and even had a couple of good races just in time for the end of the season. 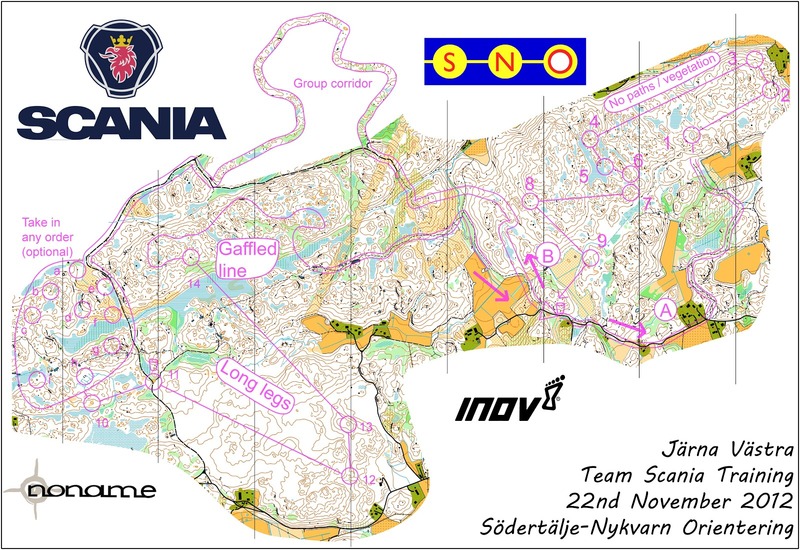 I had a couple of weeks in the UK, including the GB team planning weekend, where I got in some nice training. 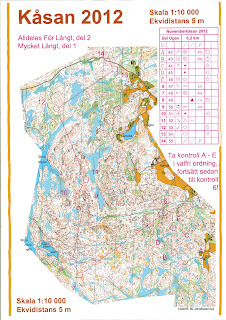 Last weekend we had our annual club party, preceded by a long distance competition which was one of the most fun courses I have run all year. Maps below. 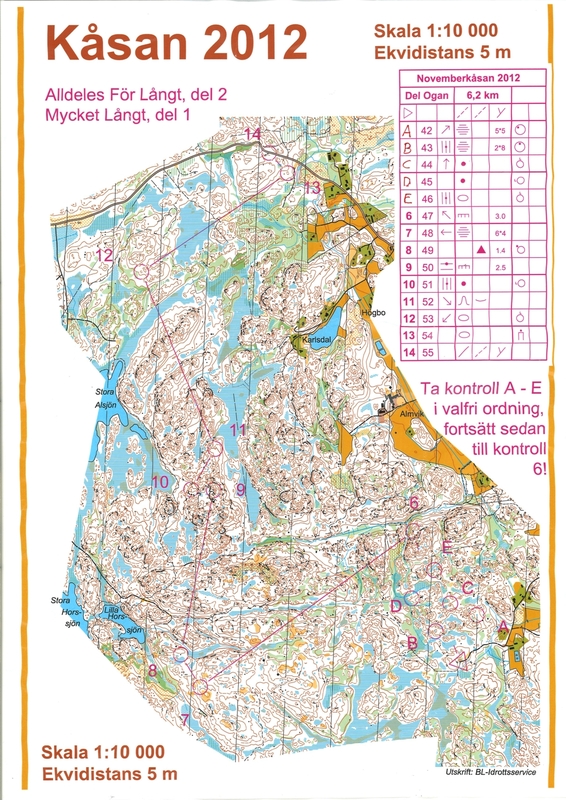 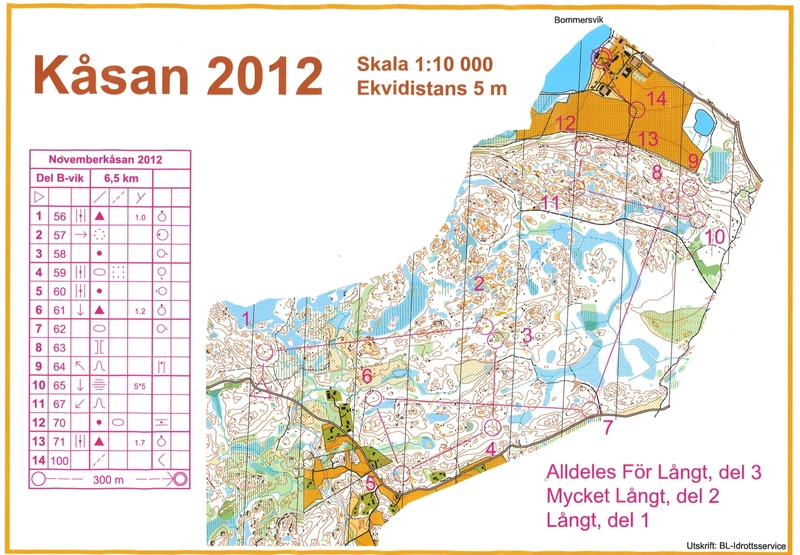 I also ran a couple of competitions in Tullinge (Kent Ohlsson's maps here and here), and yesterday I ran a nice training with some SNO boys (plus guests) - map up top. 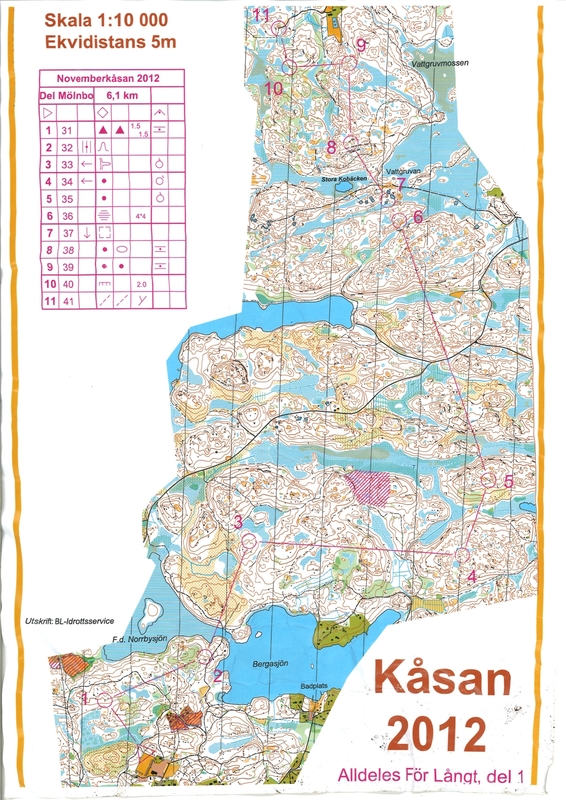 Athletes in the Great Britain orienteering team have launched a project aimed at preparing for WOC 2015 in Scotland and beyond. 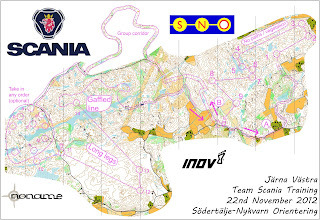 Check out the new site here, and see how you can support team GB!